Hong Kong is one of the world’s top MICE (Meetings, Incentives, Conventions & Exhibitions) destinations. Hong Kong’s strategic location, together with its vibrant cosmopolitan lifestyle, newly added and more sophisticated infrastructure, world class hospitality and superb professional services, have made the city an ideal location for meetings, incentives, conventions, and events (MICE) tourism. The MICE tourists increase was contributed by a number of large–scale conventions and exhibition programs with unprecedented numbers of participants. MICE organizers have been attracted by the growth of the mainland economy and favorable exchange rates, with the greatest increase coming from those visiting from short–haul markets – particularly Mainland China. The Government is committed to enhancing the appeal of Hong Kong as an ideal MICE (Meetings, Incentive travels, Conventions and Exhibitions) destination in Asia. 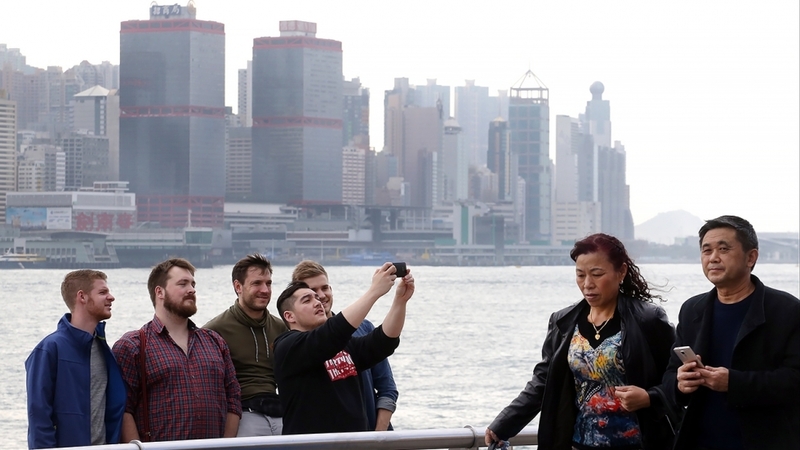 The research report titled ‘Hong Kong MICE Tourism Market – Trips & Spending to 2021’ provides detailed information on the Hong Kong MICE Tourism Market. This report analyzes market data and provides a better understanding of MICE travelers flows and revenue to Hong Kong. Market outlook in value terms for the forecasted period for Hong Kong MICE Tourism market has been detailed in the report. This report also entails a detailed description of growth drivers and challenges of the Hong Kong MICE Tourism Market.